While I admire many people in the creative arts, there are only two at the moment in who’s presence I would turn into a starstruck fan girl, should I ever had the good fortune to meet them. Mainly because I admire them further then just the creative endevour of their many accomplishments, but also as people, with a depth, and character qualities that I think of as high in value. The second person I want to write about is Jared Leto. While his music through Thirty Seconds of Mars is widely acclaimed, and I am surely a fan of his songs as well as his acting skills, it is his thoughtfulness for his family and his dedication to both venues he chooses to express himself in, that inspires me the most. 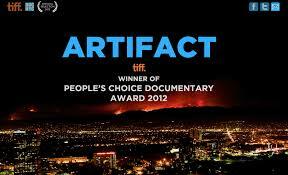 His documentary “Artifact” showing a deeper look into the music industry and how artists struggle to get fairly compensated for their art – fighting at times both ends, the labels who are obviously into making profit, and those who illegally download and share the hard work of the artists. 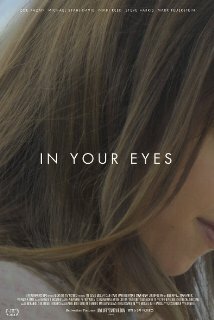 It is currently available through itunes and Amazon, watch it, even more so if you are thinking about working with or in the music industry.